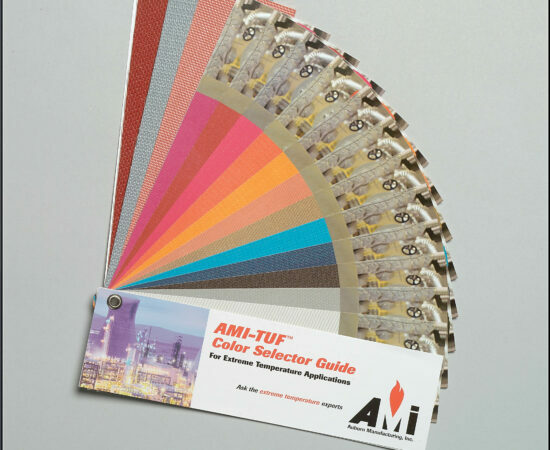 AMI-TUF® (SGL) is used for the outer layer of a removable insulation jacketing system. 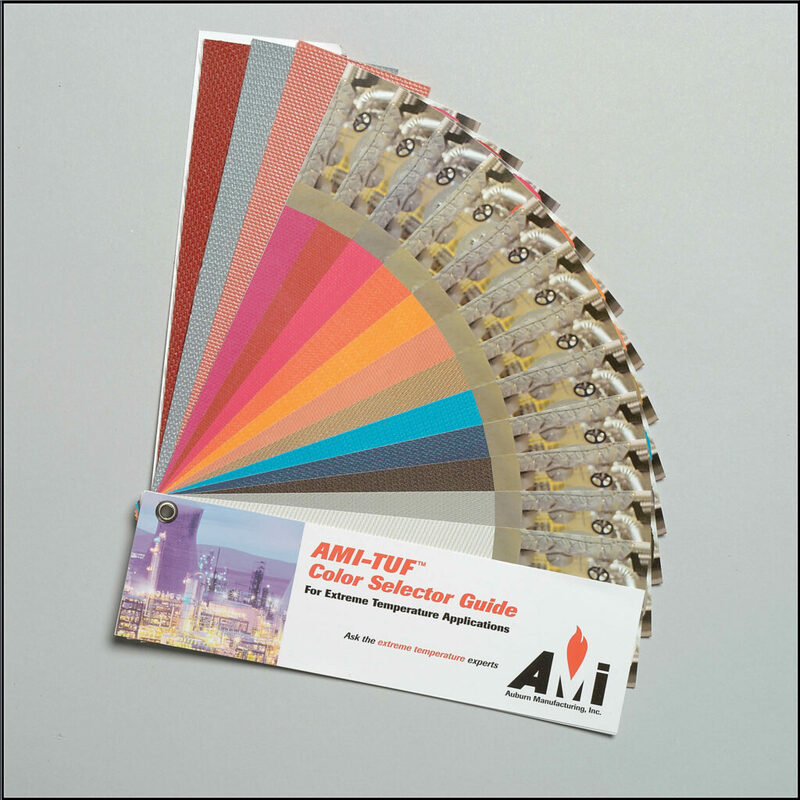 AMI-TUF is a silicone rubber-coated cloth that provides tough resistance to water, oil and heat. 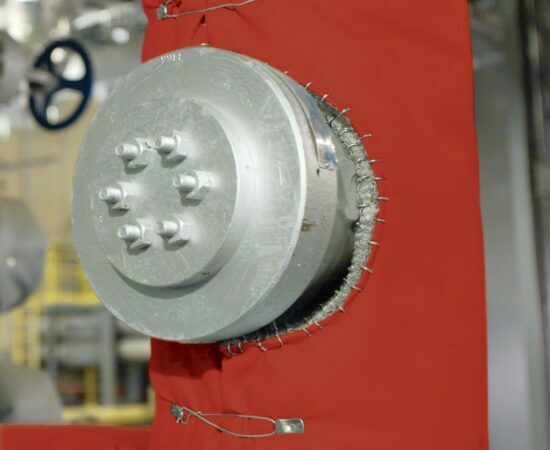 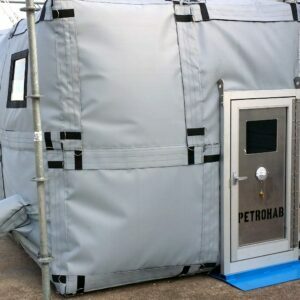 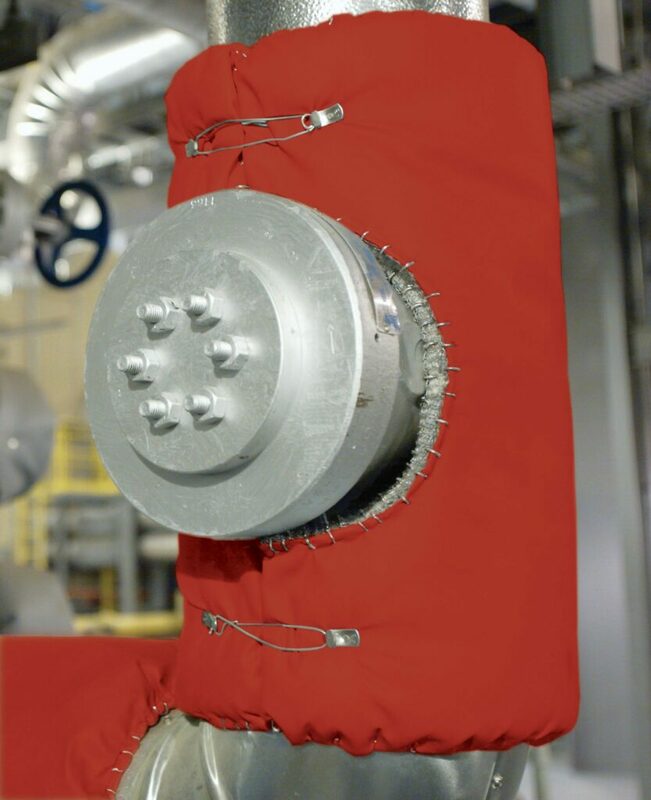 It is flexible and easy to fabricate into custom removable insulation covers or pads and provides continued protection up to 500°F (240°C). 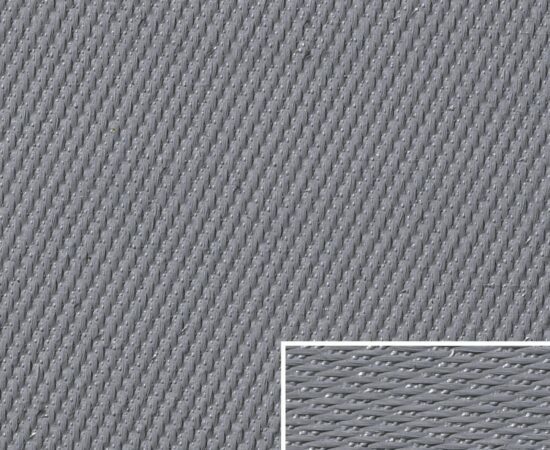 Standard colors are Red, Gray and Salmon. Premium colors include: Carlsbad Tan, Bright Yellow, Red Guard Juniper, Hess Green, White and Black. 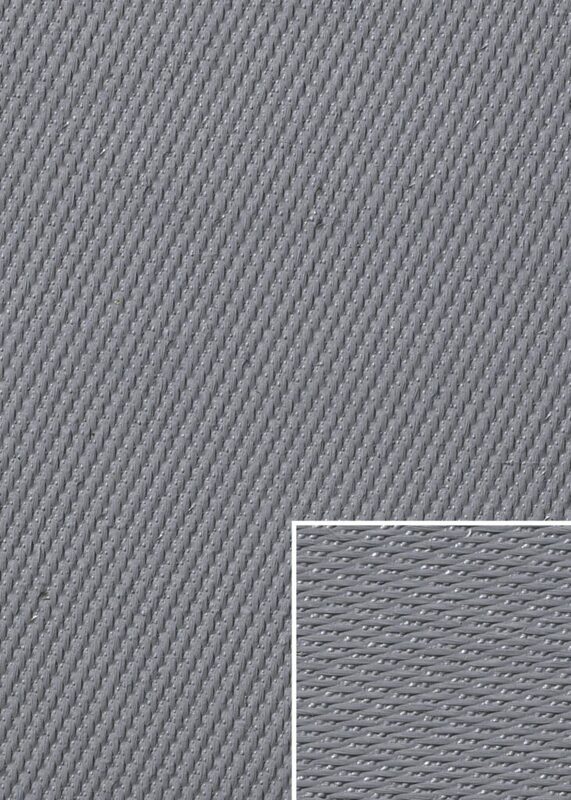 Sample available in SGL1400 14 oz Gray, SGL1700 17 oz Red, Gray, or Black SGL3200 Red or Gray. 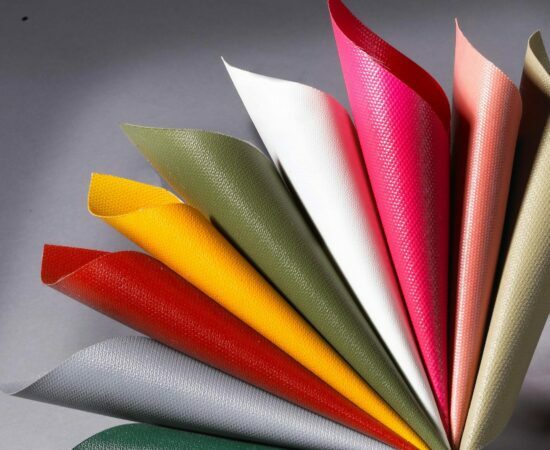 Contact Customer Service for other color requests.